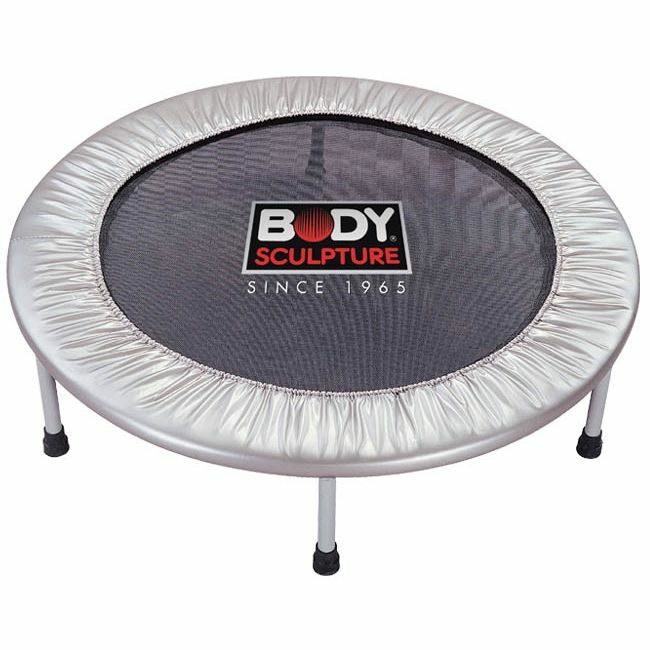 In addition the low impact nature of the workout helps prevent impact on the joints, helps to protect from injury and can be used in conjunction with rehabilitation from injury. Integral foam protection covers edges and springs for safety. 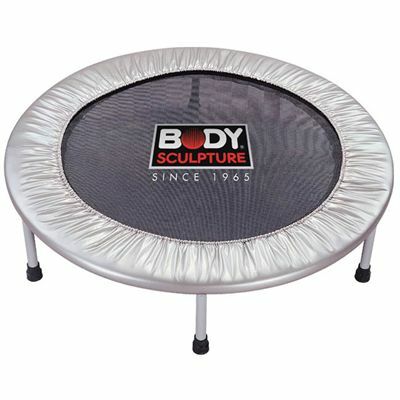 for submitting product review about Body Sculpture Aerobic Rebounder.